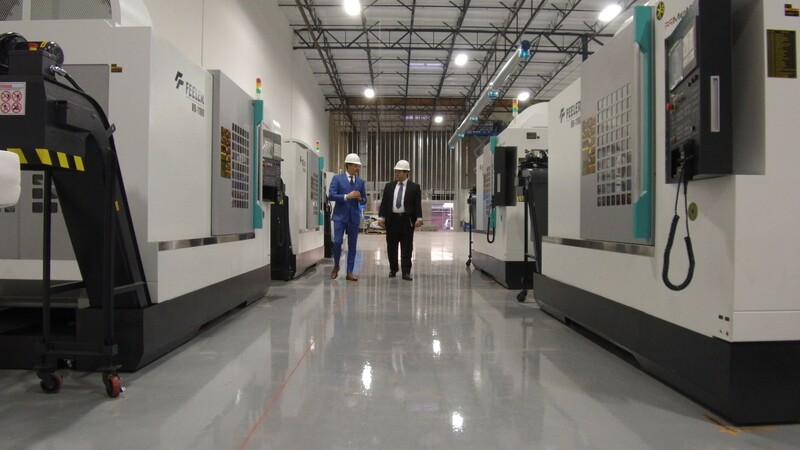 On January 30, LAI Associates, Customers, and Partners gathered to commemorate the our state-of-the-art 39,000 square-foot factory in Tempe, AZ, at which we are adding machining space and new jobs. LAI’s CEO and President PJ Gruetzmacher led the ceremony. 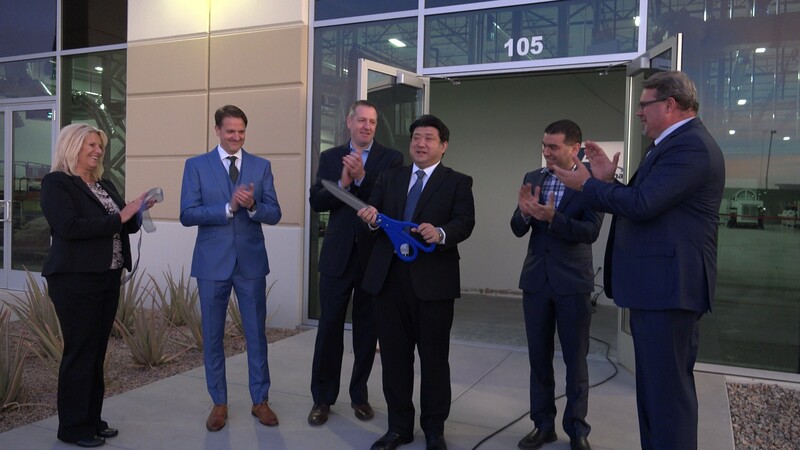 Representatives from IHI Corporation (IHI) as well as IHI’s Customer, two LAI core Customers key in the company’s growth and need for an expanded factory, were on hand to join in the excitement. The IHI Corporation representative was honored to cut the ribbon followed by a tour of the new factory floor. Once construction is complete, the new factory will house a next generation engine program for the commercial aerospace industry. With the new factory and expanded machining will come new jobs. LAI has already hired 16 new Associates and is training them at the LAI Northeast facility in Maine. Theresa Bauer, Integrated Product Team Leader (IPT) for LAI, expects the company to hire more than 60 new Associates total, from the local community whenever possible. LAI takes pride in getting involved with our local communities through our MotivateU2 Community program. Our Associates donate their time and resources to many projects throughout the year creating the rewarding benefit of an increased sense of social responsibility. This program is also an opportunity for Associates to advocate for different causes they are passionate about. 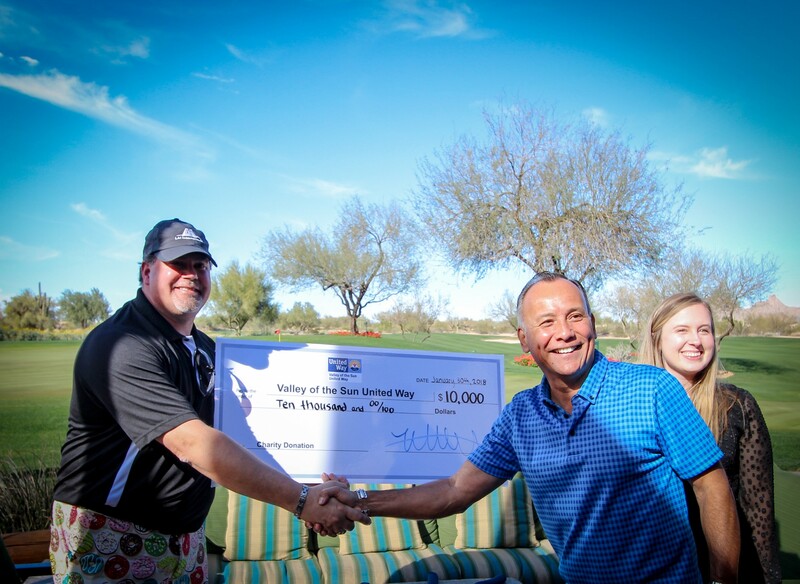 During this first quarter of 2018, we held a charity event where our Customers, Suppliers, and LAI Associates helped to raise $20,000 to share with Valley of the Sun United Way and St. Mary’s Food Bank. United Way uses every dollar and bit of support to ensure kids succeed in school, end homelessness and increase financial stability of their families. 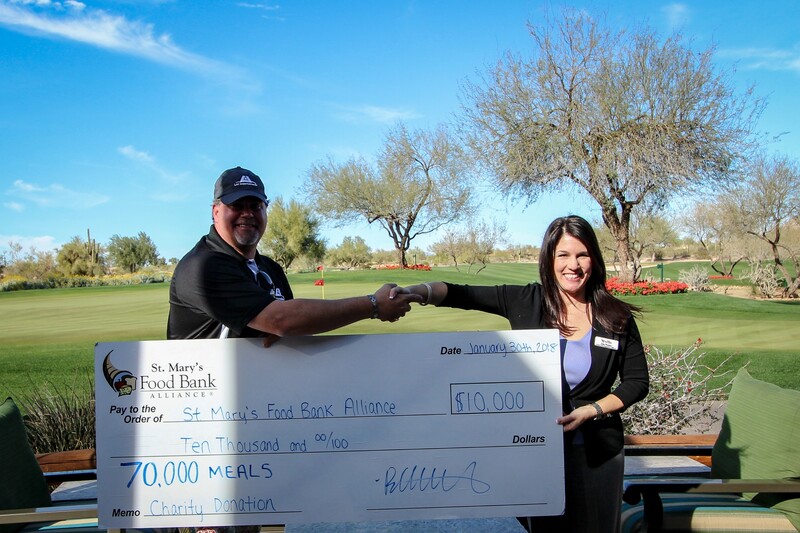 The donation to St. Mary’s will help provide over 10,000 meals to those in need. We are very humbled to work with such amazing organizations and look forward to future community events with them in the years to come! In this document, we step into the nitty-gritty producibility considerations that should be taken into account when creating your additive manufacturing design. In addition, we will discuss some of the ever-evolving opportunities afforded by linking AM to design optimization software. Before diving in we need to provide that caveat that each process, machine type, and material potentially creates a new set of design rules and restrictions. Unfortunately, there is no one size fits all rule book yet. 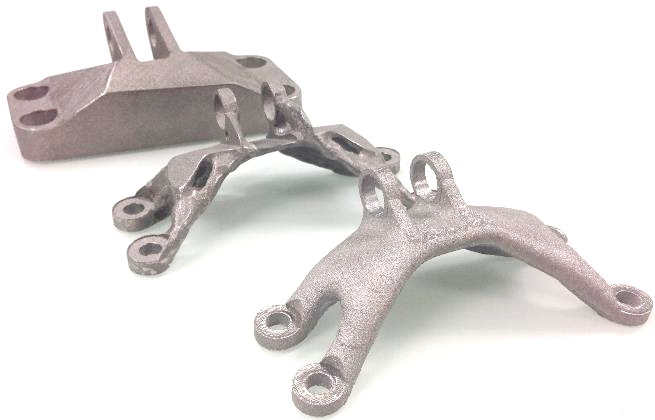 The differentiation factor between Additive Manufacturing vendors can be found inside their knowledge base and experience, and whether they have evaluated their own machine’s capabilities. 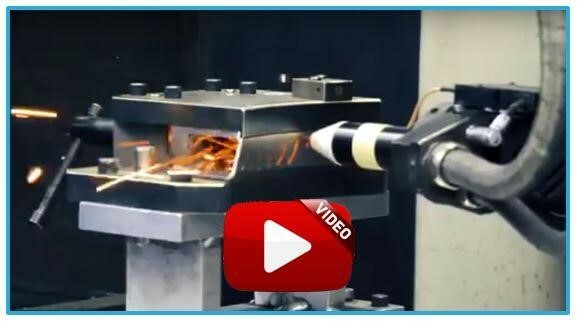 Although there are some great rules of thumb out there and insightful application engineers at the OEM’s that can help with geometry considerations, there is nothing better than creating a rulebook specific to the process, machine, and material.